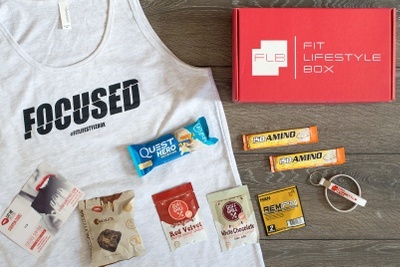 Enter your email address below to receive a notification when Fit Lifestyle Box starts accepting new sign-ups! 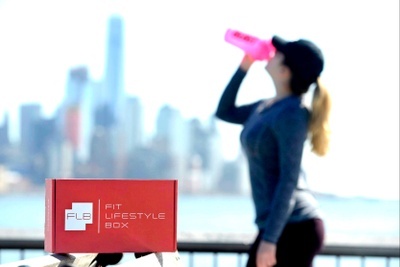 Enter your email address below to receive a notification when Fit Lifestyle Box is accepting new sign-ups again. We ship between the 23rd and 27th of every month. 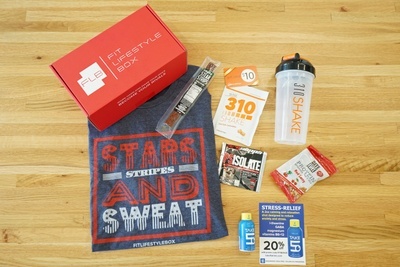 Fit Lifestyle Box is a monthly subscription box and offers men and women boxes to their subscribers with three options for each: Get Lean, Get Strong, and Stay Fit which no other box does. snacks, samples, discounts and more! I have reached out mutliple times in an effort to cancel my subscription. I have not heard back. I do not wish to pay for a renewal! Please get back to me so that I know I have successfully stopped a renewal. I love the tshirts. They are cute and comfy. The products that come in are awesome. There are so many products on the market. So this box lets me try different products to see which ones I like. I really appreciate this box - especially now that they are doing gender specific sized shirts. The tank was so awesome - lightweight and perfect for an hour at HIIT. I love the full sized "samples", and am looking forward to trying out the different bars. This box is prices at a great price point for all the things you get. 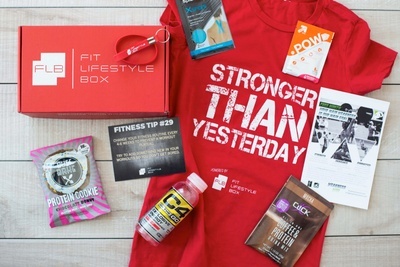 thanks Fit Lifestyle for giving me another great box! Wow. Got my first one. What a challenge. Not sure if I can succeed the first week. 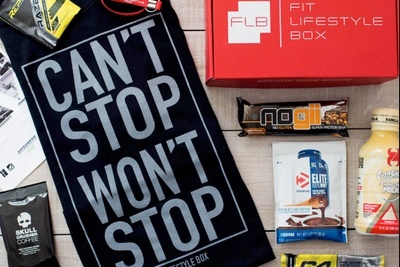 But it has motivated me to accomplish it by the next box.The snacks are delicious. I love the T shirt. I'm not sure how they're able to afford everything that was in the box but it was packed to the max. 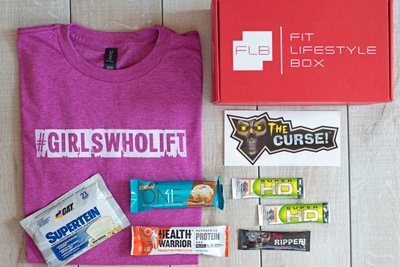 T-Shirt, chips, protein bars, samples, and a workout. Very impressed. Glad I gave this one a shot.